A6M2 Model11, A6M5c Model52c, A6M7 Model62, A6M7 Model63 and A6M8 Model54 haven't tail hooks. To increase your chances use carriers with a long flight deck (Taiho, for example). What type of game do you use? B.A.T. WAW, SAS ModAct 5.3 + A6M Pack or...? I tested it in B.A.T. OK, I see the problem. 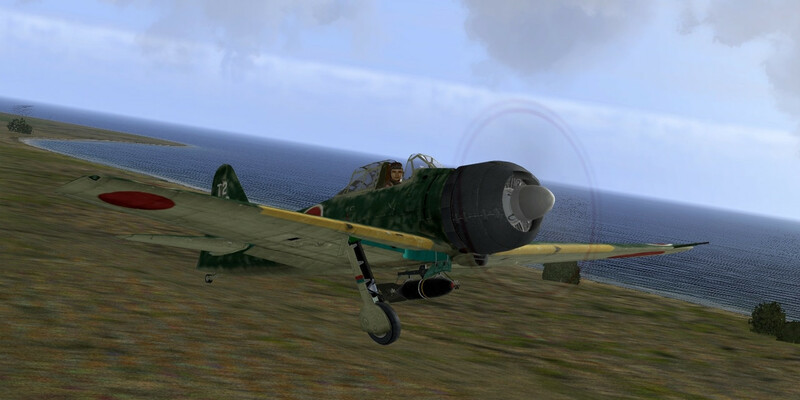 I was flying the A6M8, which was designed way late in the war when IJN had no operational carriers. Please, tell me how can I get this type of 250 kg bomb? I suppose that on this screenshot is updated 250Kg bomb from JapanCat Arms v2011.01.01... Right? What could be the problems ? 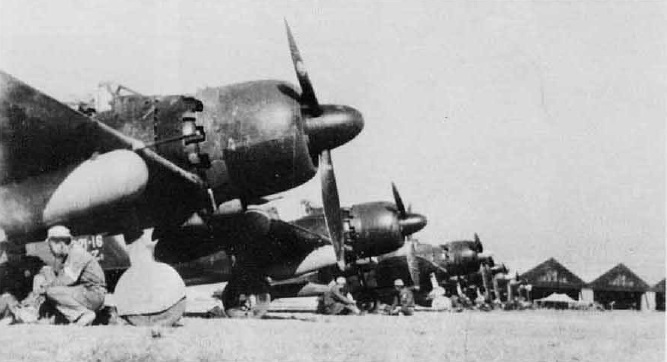 Is it possible to add 2 x150 l. droptanks to A6M2 Model 21 Late and A6M5 Model 52b Otsu weapons ? And is it possible to add 300 l. wooden droptank (as in non modded game) to A6M5 Model 52b Otsu weapons ? It will be very nice to have such options of weapons! will not do any good. The skin will show a cut-out area - but it will also let the viewer see the other side of the aircraft or even the sky. So this option is not good. in white color, just this area around the engine air cooling vents. and then save each skin in 1024x1024 size "skin1o.tgb", 512x512 "skin1o.tga", 128x128 "skin1p.tga"and 32x32 "skin1q.tga". also re-paint ALL the default 50+ skins to have this new detail on their engine sides , because those default skins do not have this painted on them. use it if you wish on the default skins. Just place it over any skins.